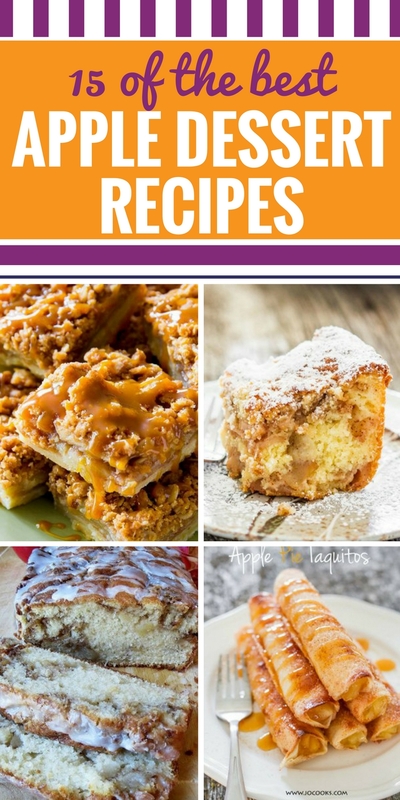 15 Apple Dessert Recipes – including apple pie, apple cake, apple bars, and even a few healthy apple dessert options. These apple recipes are so good, you’re going to want to eat dessert before dinner (and maybe for breakfast too). Apple Pie Bites – EASY Apple Pie Bites made with crescent rolls… these taste better than apple pie! 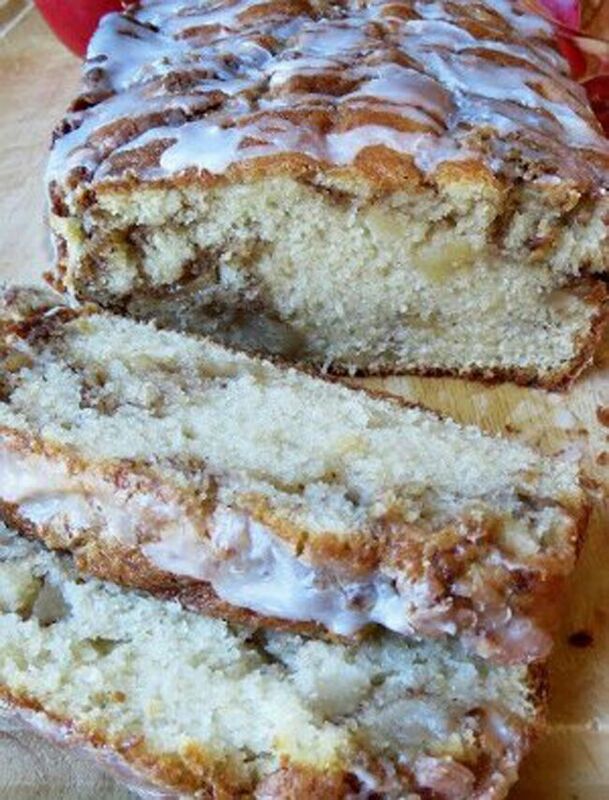 Apple Fritter Bread – This bread tastes EXACTLY like an apple fritter. 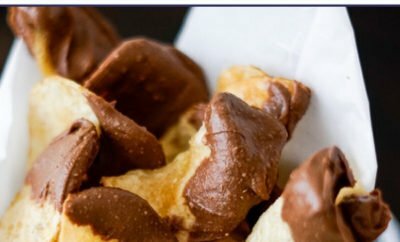 You probably have all the ingredients in your pantry to make this yummy recipe ~ you will not be disappointed. 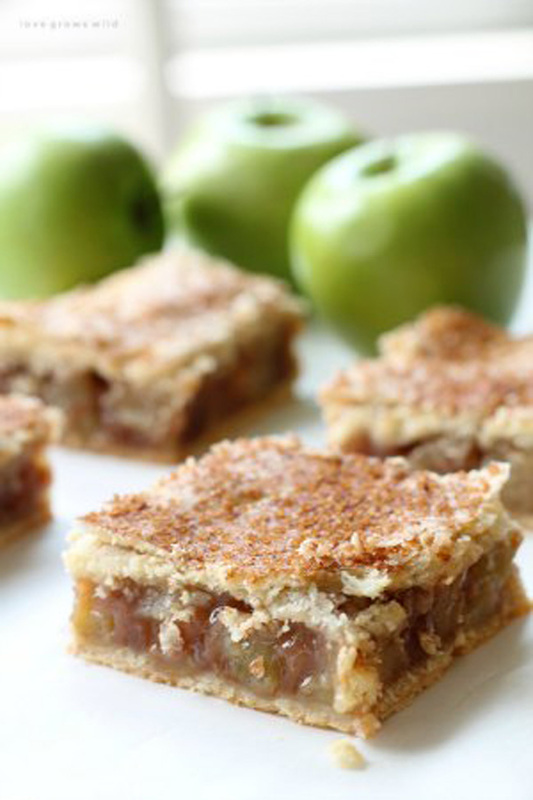 Apple Pie Bars – These Apple Pie Bars are the perfect handheld dessert and SO delicious! Made with a fresh apple filling, homemade crust, and sweet vanilla glaze! 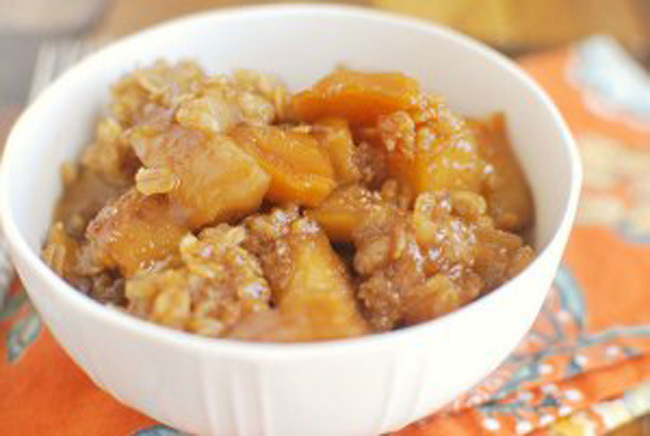 Slow Cooker Caramel Apple Crumble – The most delicious fall dessert! And it’s made in the crockpot! Apple Pie Cake – Is it pie or is it cake? It’s both! 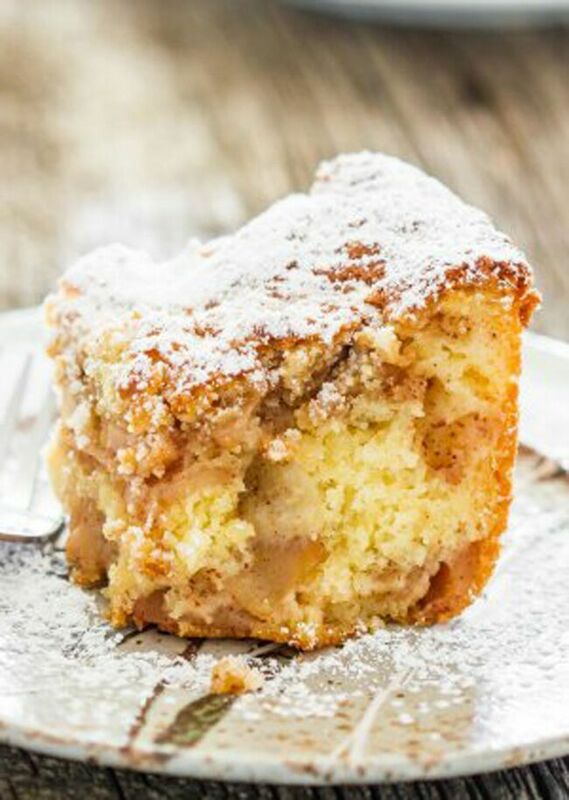 For those times when you can’t decide if you want pie or cake, this apple pie cake will satisfy both cravings! Caramel Apple Crumble Pie – Apple pie meets apple crumble with loads of caramel! The easiest apple pie you’ll ever make. Goof proof 5-minute recipe for those of us who aren’t pie makers! 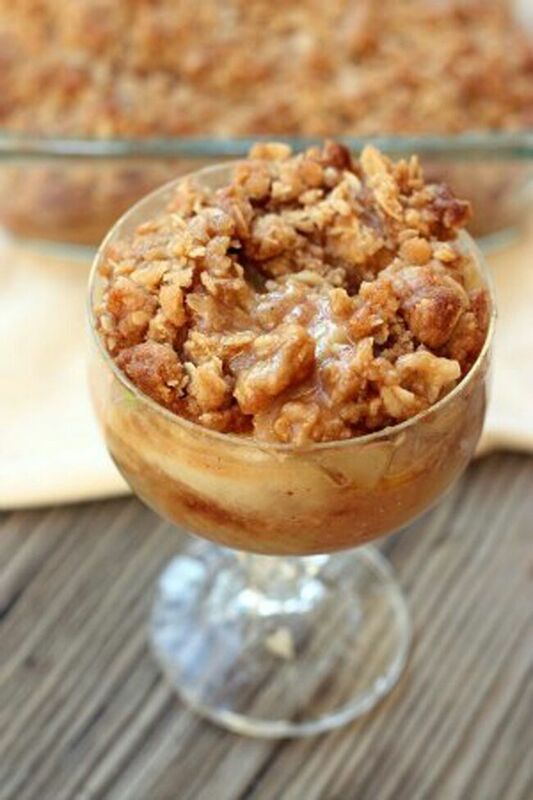 The Best (and easiest) Apple Crisp – This Apple Crisp recipe is the BEST and SOO easy to make! 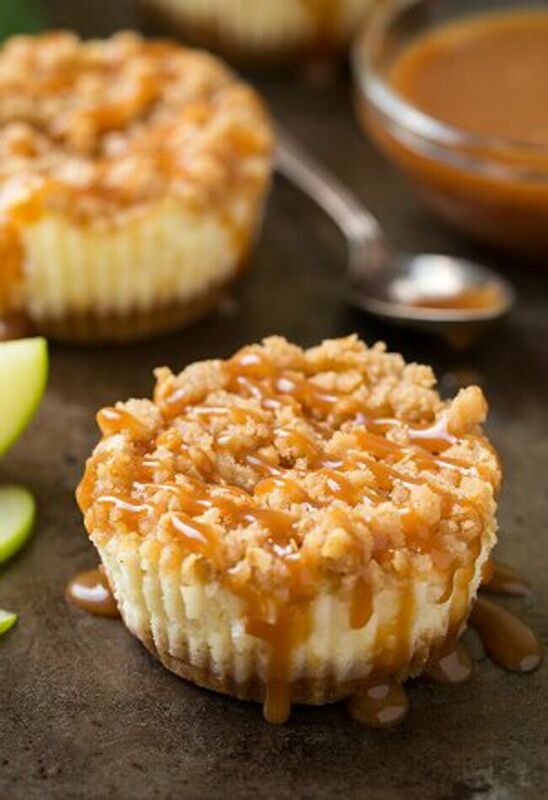 Caramel Apple Mini Cheesecakes with Streusel Topping – you’ve got to make these at least once this fall, they are so irresistible! 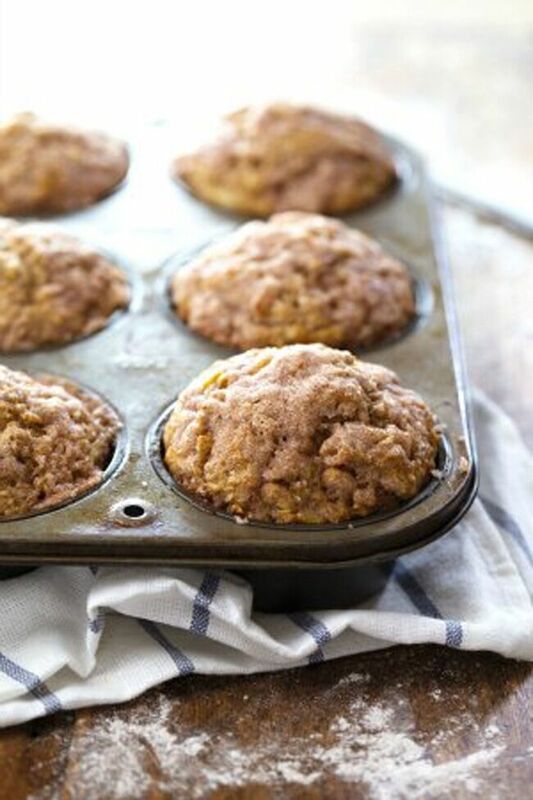 Healthy Cinnamon Sugar Apple Muffins – Loaded with apples and topped with a crunchy cinnamon sugar topping. 230 calories. 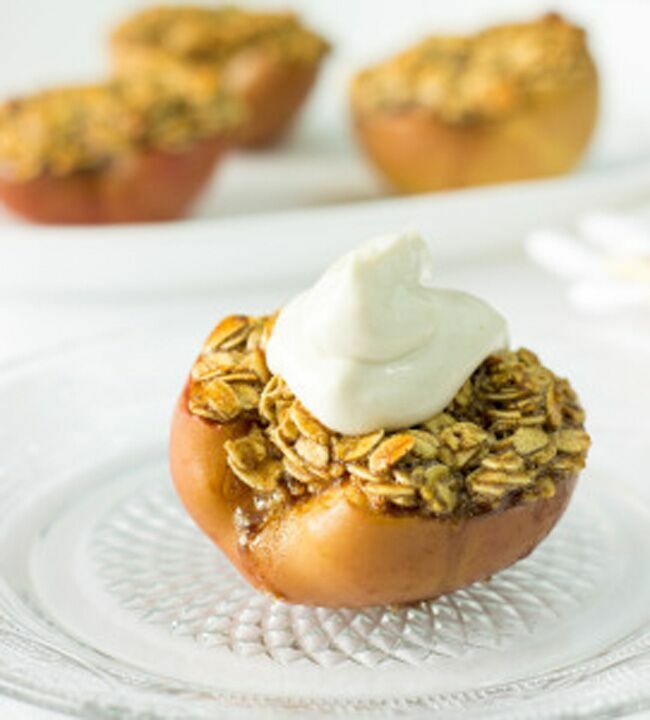 Skinny Individual Apple Crisps – Cut apples in half, top with a brown sugar & oat mixture, and bake until soft and bubbly. 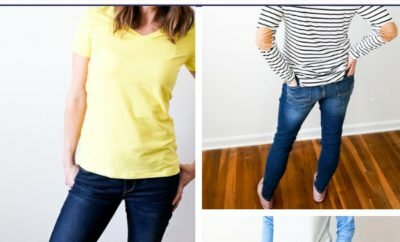 Only 123 calories a piece! 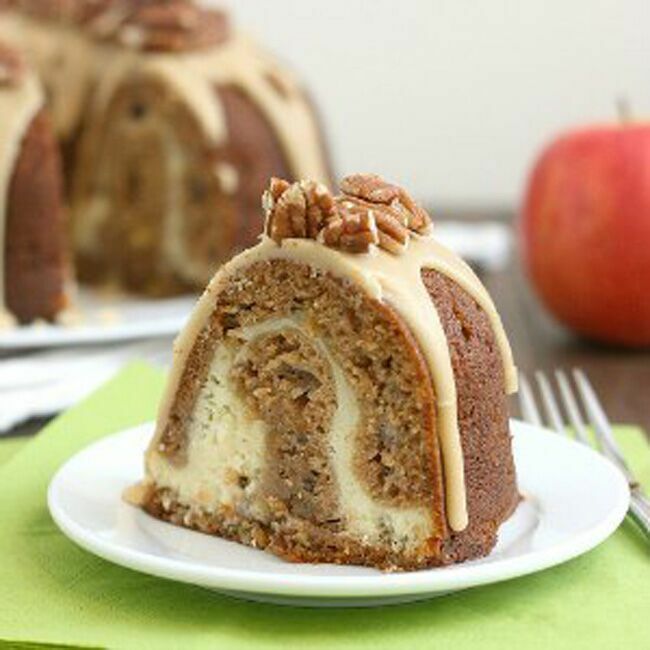 Apple Cream Cheese Bundt Cake – The thick pocket of cream cheese in the center is to die for. 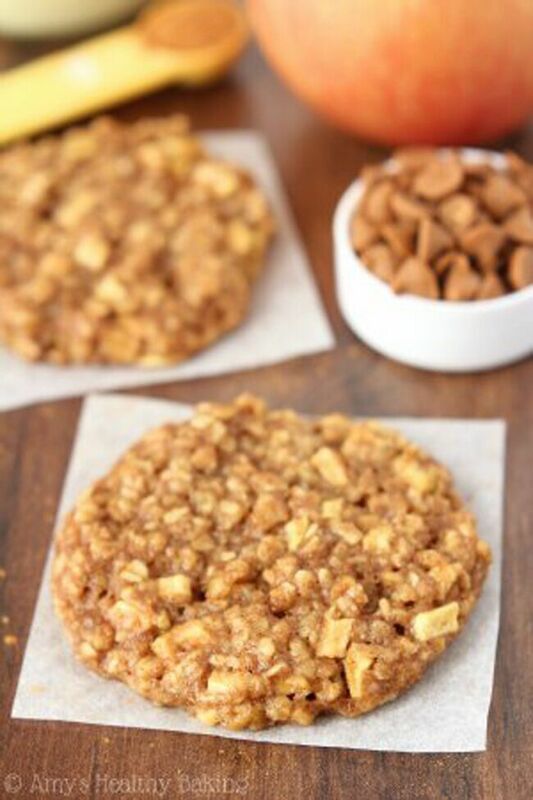 Clean-Eating Apple Pie Oatmeal Cookies – These skinny cookies don’t taste healthy at all! 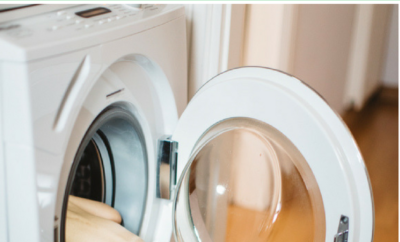 You’ll never need another oatmeal cookie recipe again! 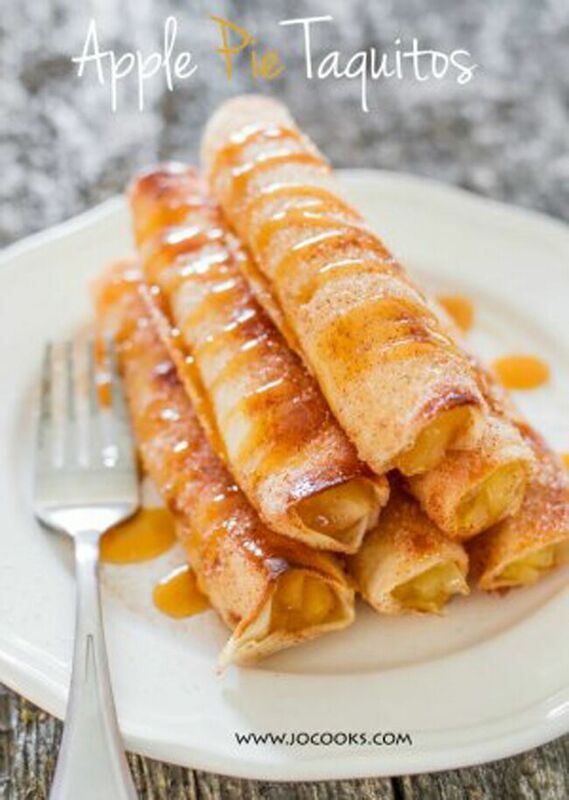 Apple Pie Taquitos – crispy, sweet, and delicious, these taquitos are simple to make. 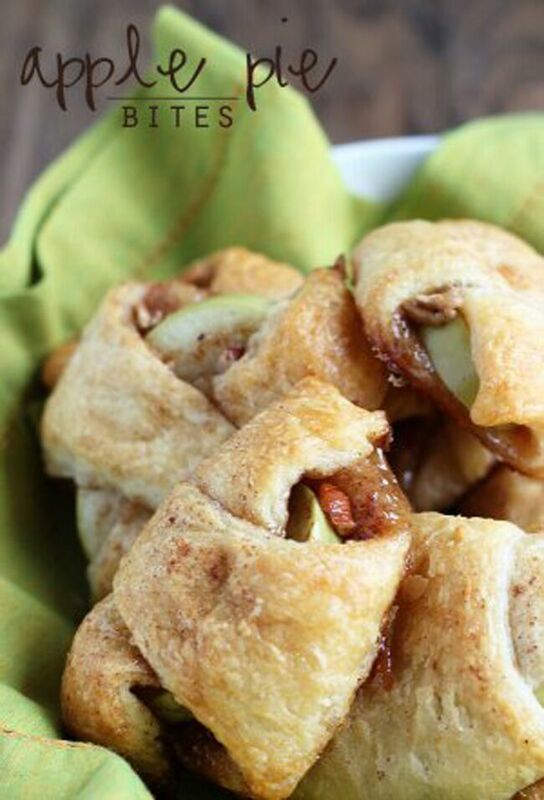 All the makings of a great apple pie, in a fun taquito form. Genius! 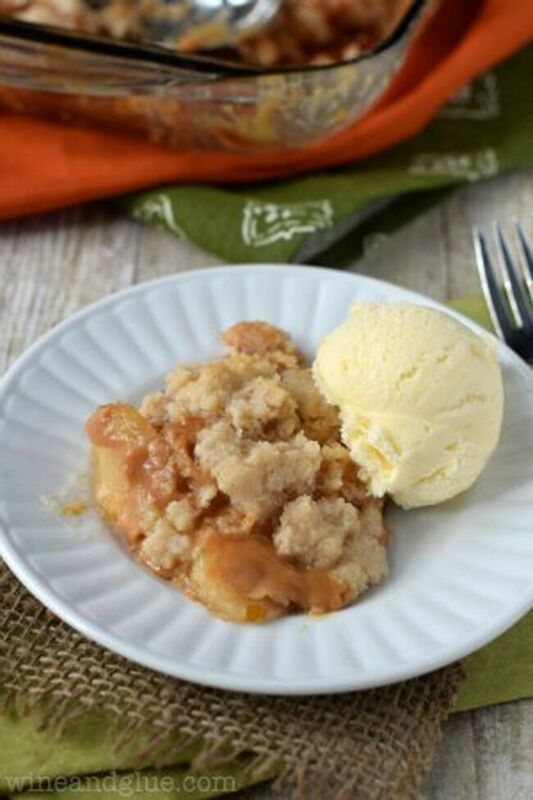 Caramel Apple Dump Cake – This Caramel Apple Dump Cake is ridiculously easy to make, but so delicious that it will become your new favorite fall dessert! 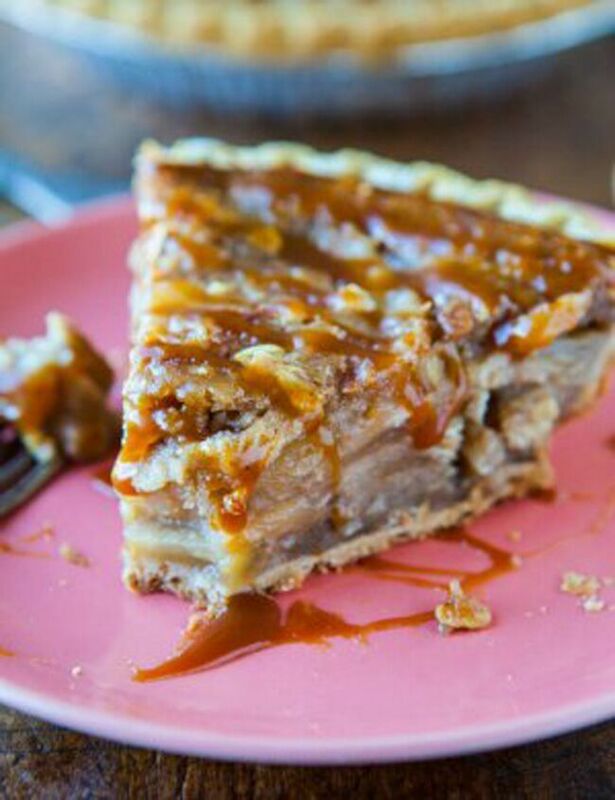 Salted Caramel Apple Pie Bars – Apple pie is the best dessert, but baking this classic dessert as bars is so much easier. Top with my addicting salted caramel sauce!